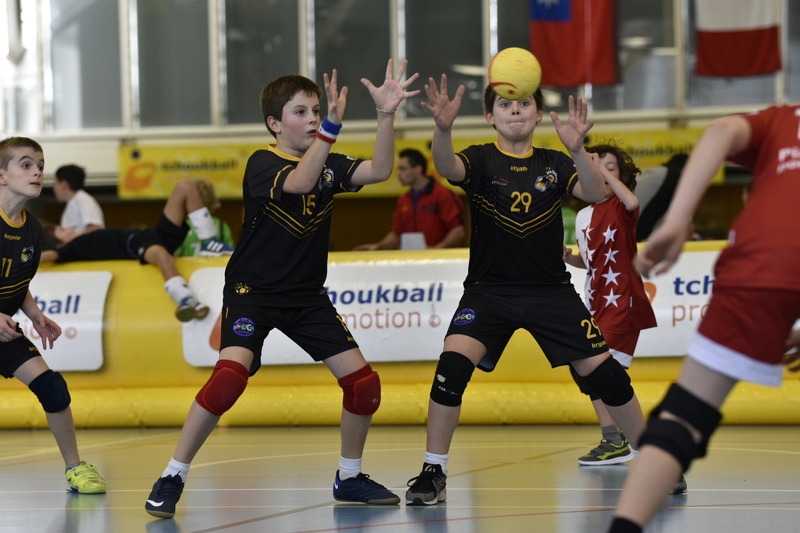 Today Saturday, December 8, 2018 took place the 2nd day of the Tchoukball Geneva Indoors. The day was dedicated to the juniors M10 and M12. For many of them it was their first tournament and all arrived in the morning ready to give their best and practice Tchoukball with their teammates. Many matches were held throughout the day, offering pleasure, sometimes disappointment and especially a lot of play to all children. The coaches on their side were all proud to see th progresss made by the juniors by the end of the day. All information about the day is available here and the pictures of the day have been published in the Flickr galery.